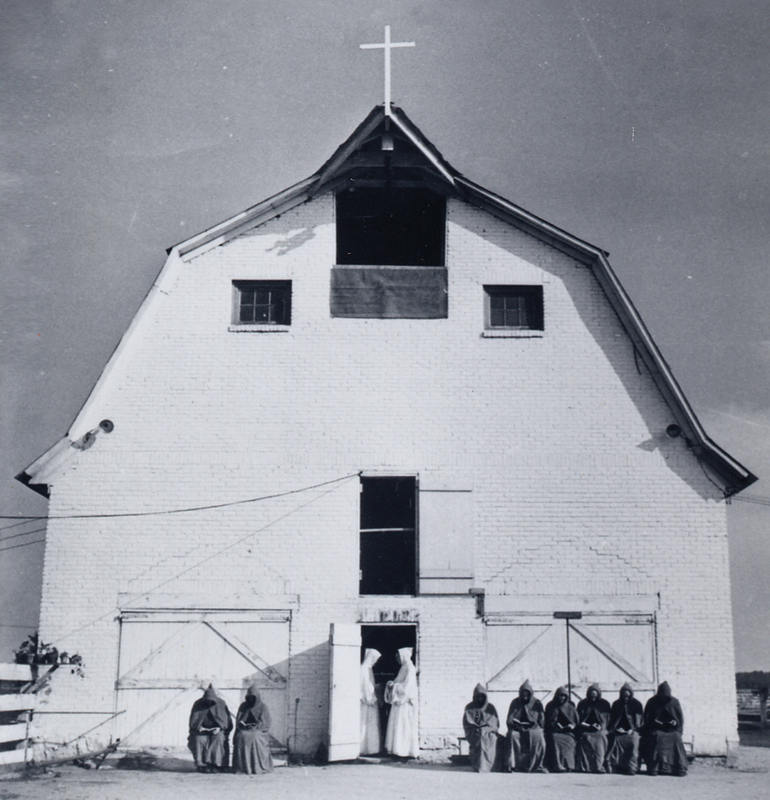 In 1944, prompted by a surge in membership around World War II, 21 Trappist monks who had devoted their lives to prayer and reflection left their monastery in Gethsemani, Kentucky, and traveled approximately 400 miles south to Conyers. The group settled in a barn and built a chapel (later used as a carpentry and stained-glass shop) made of pine from the surrounding woods. Between chants and prayer, the monks mixed and wheeled concrete to build their immense Abbey Church, which was completed in 1960 and stands today. Originally met with apprehension by the locals—only one Catholic family lived in Rockdale County at the time—the monks proved to be quiet neighbors. Using their fire engine to help battle blazes helped earn the community’s trust. Today, the monastery is a must-see attraction and generates revenue by making stained glass, selling bonsai trees, and offering silent retreats for laypeople. Plus, they bake a mean biscotti.